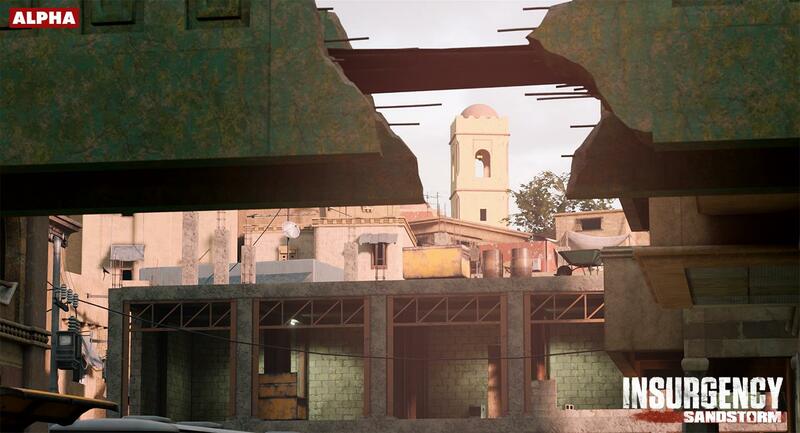 Insurgency: Sandstorm finally has a release target, as New World Interactive reveals more details about the beta. 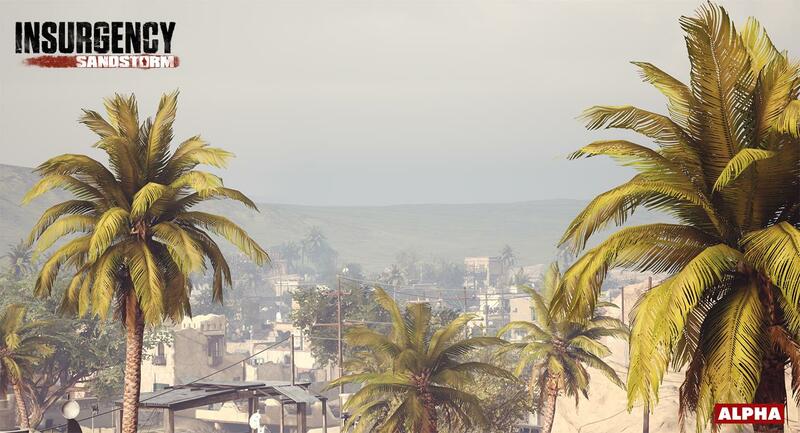 The PC version of Insurgency: Sandstorm will release sometime in September, the developer has announced. An exact release date is still being finalised. 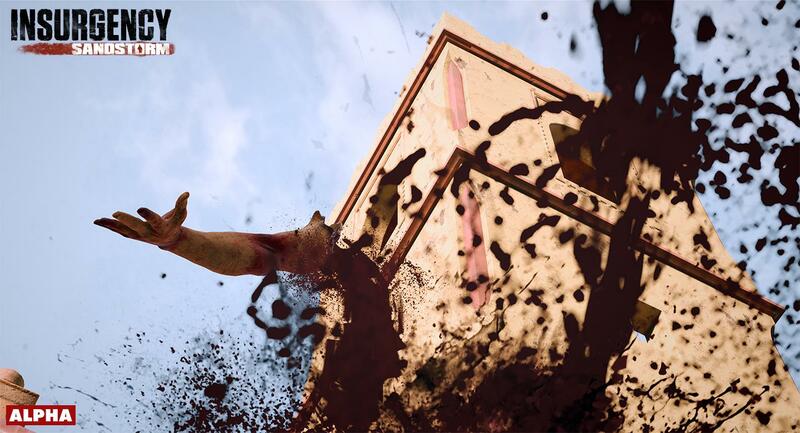 The game will launch at a modest $30, with a 10% discount for pre-orders. Players who own the original Insurgency on Steam will get an extra 10% for a nice 20% off pre-order offer. Unfortunately, the PS4, and Xbox One versions of the game have been delayed to the first half of 2019. New World said that it needs more time to polish the console experience. For PC, pre-ordering the game will guarantee access to a pre-release beta. The beta has not yet been dated, though the developer said it’ll feature the full content of the game and may contain a few bugs. 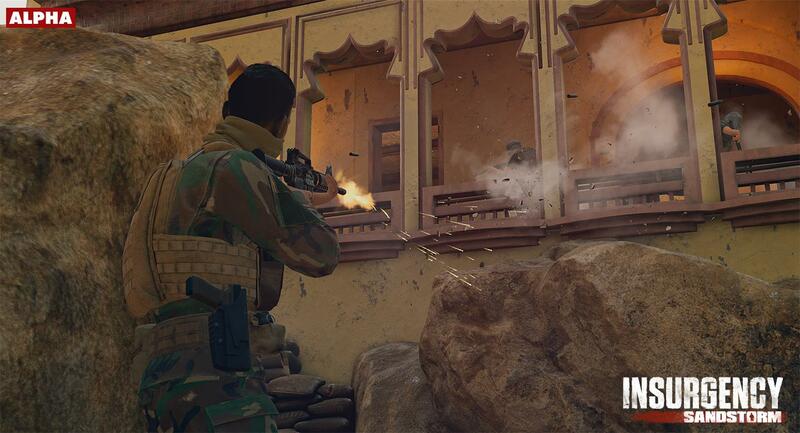 As far as day one content, Insurgency: Sandstorm will launch with three multiplayer modes: Push, Firefight, and Capture the Base. 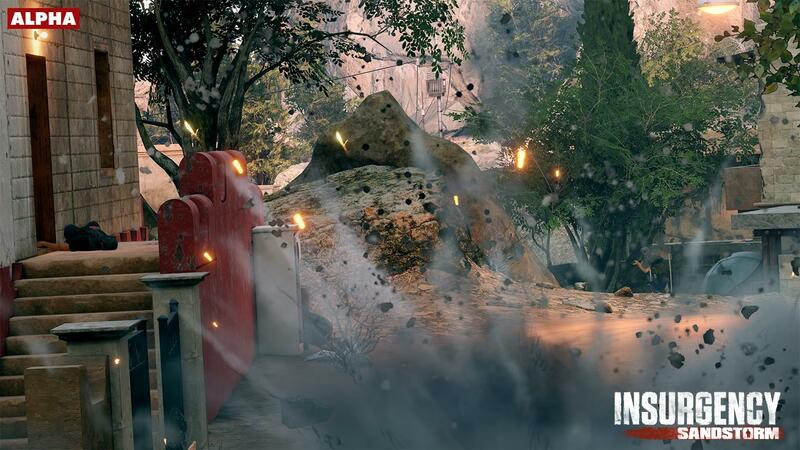 The game’s co-op mode, which pits players against AI in a structure typically identical to multiplayer modes, will only feature the Checkpoint game mode at launch. Classic Outpost mode won’t make it at launch, and the same goes for Operation. New World is currently looking at whether they can be added post launch. This is not a guarantee, however, as the studio is still working to find a place for them in the new game. Expect around 40 weapons and a similar number of weapon upgrades. New World is placing a bigger focus on character and weapon customisation this time around, including unique voice lines. 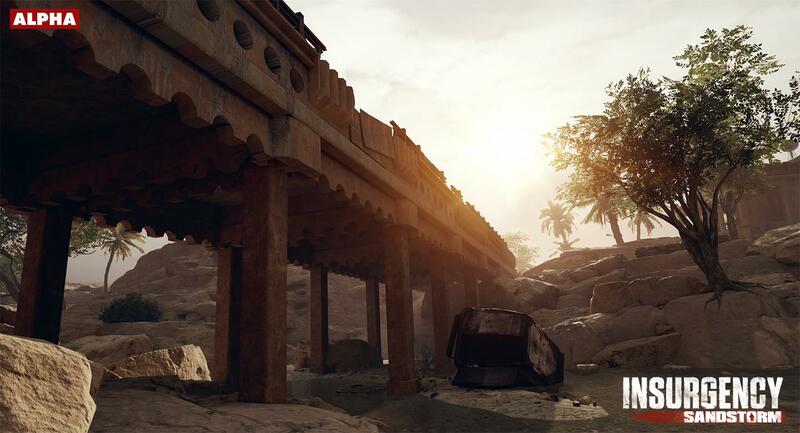 The developer also confirmed that Insurgency: Sandstorm will not include loot boxes, or even support Steam Marketplace trading. 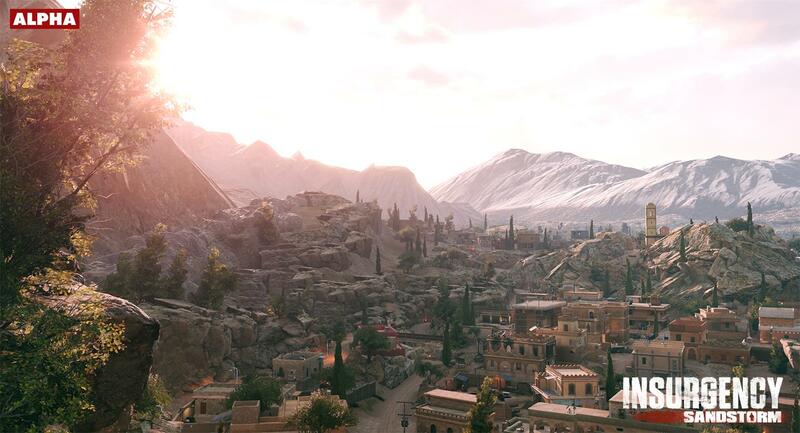 Instead, all cosmetic items can be unlocked by playing the game, and in some cases, available for direct purchases with real money. 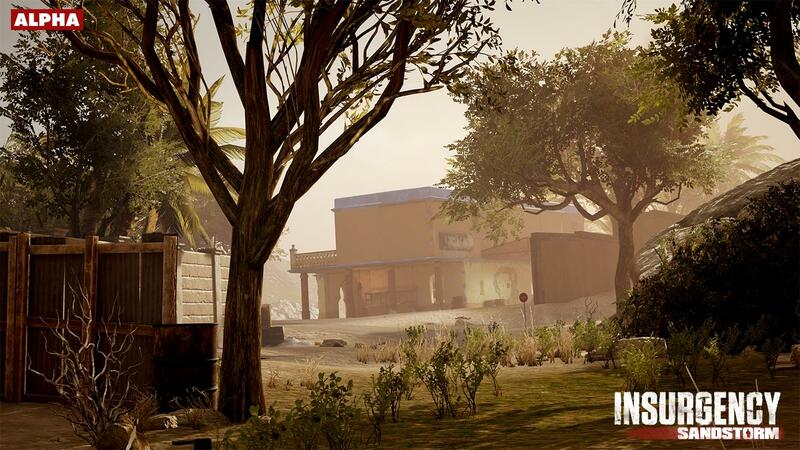 Post-launch, New World plans to support the game in a way similar to what it’s been doing for Insurgency and Day of Infamy, with free new weapons, maps, upgrades and other content planned. Mod support will return, including Steam Workshop support. In case you missed it, New World announced earlier this year that the planned single-player story mode has been cut. 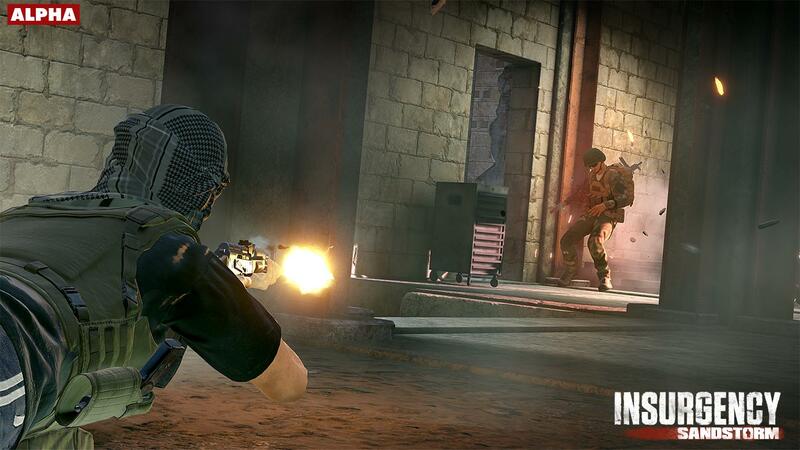 Insurgency: Sandstorm is now a multiplayer and co-op game only.